Spring has arrived and farrowing season has started at Burnin R Farms. 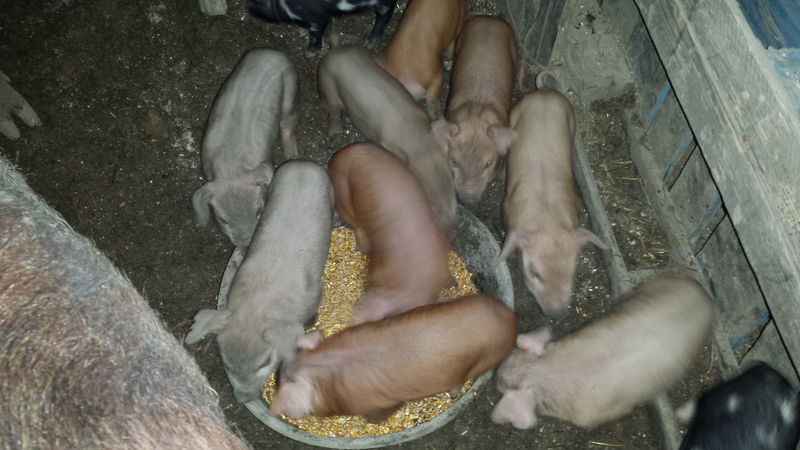 We have had 3 litters this month. 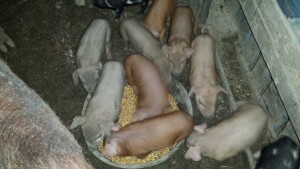 We have had 1 Ossabaw litter, 1 Duroc cross litter, and 1 Ossabaw cross litter.